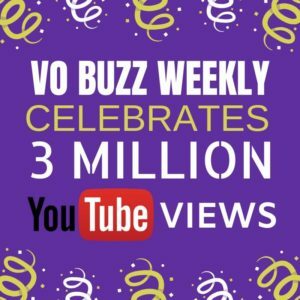 Team VO Buzz Weekly, lead by Chuck Duran and Stacey J. Aswad, won Outstanding Podcast for the 5th consecutive time at the 2018 SOVAS Voice Arts Awards. It was a rewarding milestone for the producer/hosts as they had just wrapped production of the show’s successful 7th Season. The red carpet gala, created by Joan Baker and Rudy Gaskins, took place at the prestigious Warner Brothers Studios in Burbank, CA. On hand to receive honorary awards this year were Sigourney Weaver, Rosario Dawson and Van Jones. 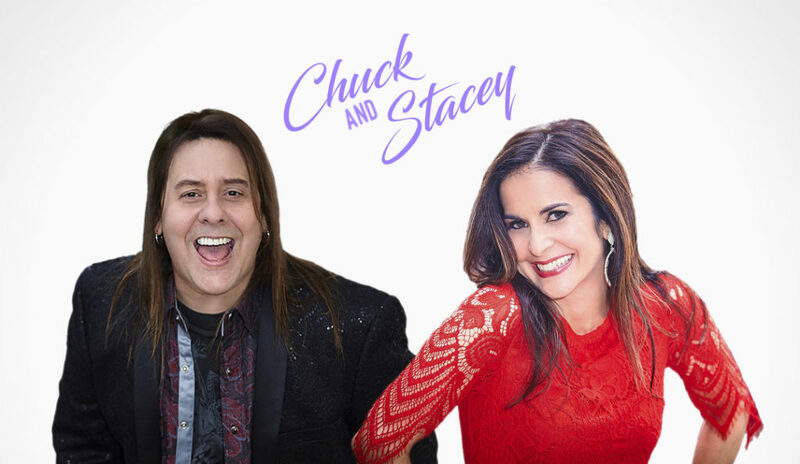 Join Chuck and Stacey on the VO Buzz Weekly YouTube Channel, and make sure to SUBSCRIBE so you watch the 500+ videos and stay up to date with all the latest episodes. Chuck and Stacey were the guests on the Messiah Community Radio Talk Show with Michael Lorin. Listen to the conversation HERE. 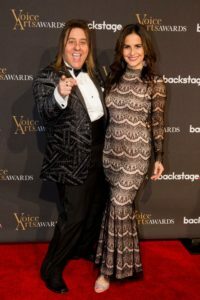 They talked about a range of topics from professional collaborations with their award-winning video podcast VO Buzz Weekly to their award-winning voice over demo production business, Demos That Rock. They also discuss the key ingredients to their successful personal relationship and share some inspiration for life too.